The time has come to invest in your website. You are convinced that all you need is a good SEO service so that your page begins to reach a wider audience and start generating revenue. You can not leave such an important task in the hands of anyone. 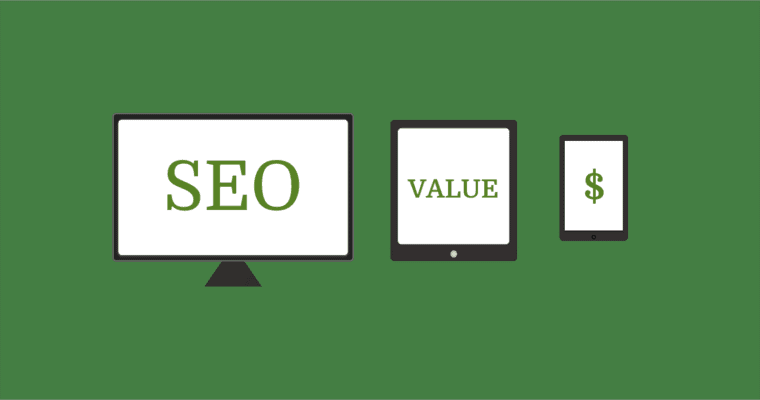 We will explain below the main 3 reasons why you should order SEO services from Web Design Beast. Only through a good SEO service, you can get your page reaches where you need it and as quickly as possible. The SEO allows improving the user experience, helps build a stronger brand and ensures the success of your page in the long term. But to achieve this you need to team up with a professional team with a long career. That is why we offer you below the 3 reasons why you should order SEO services from Web Design Beast. 1. We know how to adapt to the changes of the search engines. Offering an SEO service is not only based on putting the right keywords within the content of the page. It is necessary to know how to adapt to the search engines and to their operations. So that the page is not relegated at the end of the available index. Google is making changes daily, both its functions and its algorithms, this because it tries to be faithful to the needs of users. We adapt to those changes. WBD is constantly studying the way in which Google, and other search engines work. We are more interested in optimizing those parts of your page in which all, or at least most of the attention of the users will fall. As the time of permanence of the users in the site, the most viewed pages per session and the loading speed of the page, in addition, of course, of the existing keywords. It is likely that the topic that your website is about has already been treated in hundreds of other sites. The strength of your brand will make the difference between your page and others. That’s for example how distinctive is your page from the others, the reasons why it looks more reliable, more expert or more striking than the others. We have a team that is expert in SEO, but in addition to that, it is expert in design, development and web engineering. 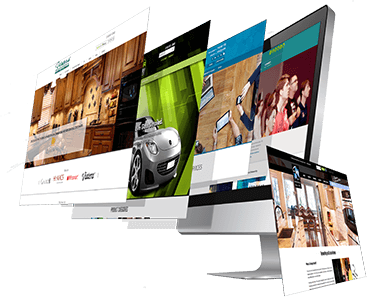 Trusting Web Design Beast will give you the certainty that your page will not resemble any other. When you leave your SEO in our hands we do an analysis of marketing and advertising, and we make a design proposal that will exceed your expectations. We only offer you options that serve to optimize and position your page, according to the preferences of all the users that look for or identify with what you offer. 3. We guarantee long-term success through your website. Long-term success is directly related to constant innovation. At Web Design Beast we are constantly changing our SEO strategies so that it does not stay in the past. • Mobile responsive design, with the impending mobile-first index. • The creation and introduction of Accelerated Mobile Pages (AMP). • The introduction of Progressive Web Apps (PWA). • The creation of schema and rich snippet enhancements. We try to permanently place ourselves at the forefront of technologies. This way all users who access your page will get a pleasant experience, regardless of which device they are on. When a user has a good experience on a site, they will choose it again among the hundreds of other sites. So, as your site becomes recognized by users, it will also become recognized by search engines. It will be placed higher and higher in the organic results of Google.